r/Twitch continues to show tremendous growth. The community is now 60k subscribers strong! 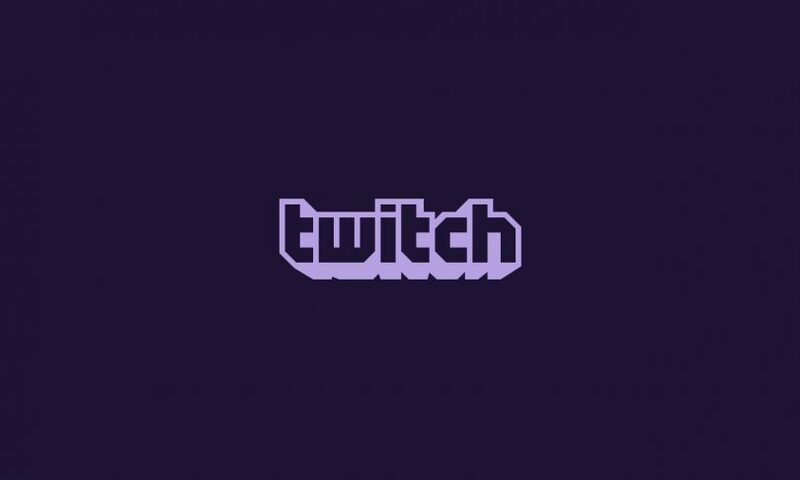 r/Twitch Lead Moderator Heep123 took the time to discuss the state of the subreddit and its future plans. In his post, he touches on multiple aspects of the community including the return of the r/Twitch Wiki, changes in the Ad/AMA requests system, Moderator/Helper team additions, TwitchDB V2, and more. Click the link below to view the official post.